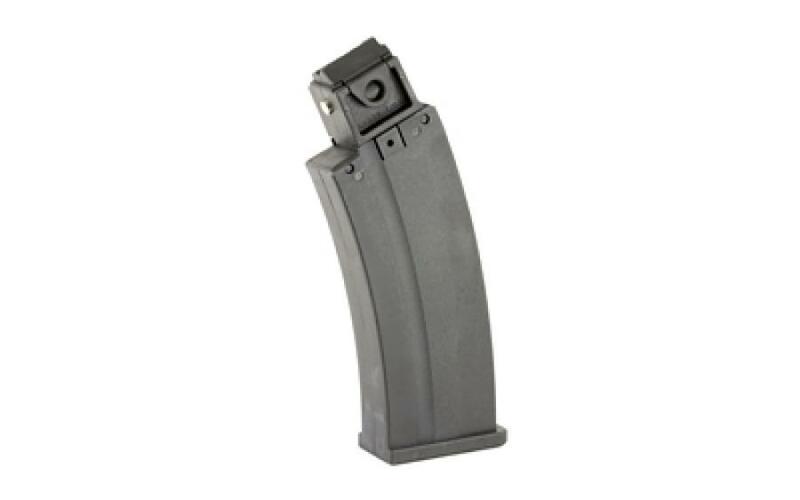 A magazine for the Ruger 10/22* firearms chambered in .22lr. Features an injection molded housing and follower constructed of impact resistant glass filled nylon polymer for durability. The spring is from heat treated Chrome-silicon stock for reliable feeding. All components proudly made in the U.S.A.